Contracts-For-Difference.com > Course > What is a Stop Loss Order? The stop order, known as stop loss, works in a similar fashion to limit orders. It allows a trader to decide on the level that they think that their trade will not go according to plan and close the position before incurring further losses. The stop order is a command to the broker to execute a buy or sell, depending on your position, at a specified market price. Stop loss orders reduce the risks taken in CFD trading, and can help to provide traders with discipline. Stop orders are important for managing risk. For example, if you were only willing to risk £100 and you are trading £100,000 worth of CFDs of GBP-USD, you would set your stop loss around 10 pips below your entry price. If you entered at 1.5610 with a long position, then you would request a stop order from the broker at, or just below, 1.5600. The stop loss should take into consideration the liquidity and volume of the market for GBP-USD, as well as your preferred time frame and risk preferences. If the range of price action is unusually high, slightly higher stop losses may be needed to make successful trades. Stop orders are convenient for investors who hold a range of assets in a portfolio or those who do not have time to actively trade all of the time. While limiting risk, it can also help to guarantee profits if your position has already generated a return. For example, suppose after taking a long position in GBP-USD CFDs at 1.5610, the rate increases to 1.5650. If you think there may be a trend reversal to the downside, you could set your stop order at 1.5640, so that if the market does reverse, you take your profit at 1.5640, which would be £300 in this example. No matter what happens, you would have at least £300 return once the stop order is executed. Stop orders can be used for short positions as well. Support and resistance levels can be used in conjunction with stop orders. If you observe a strong resistance level that has held over a long timeframe, it might be a good idea to enter a short position once the price tests the resistance level with a stop order above the resistance level. If it continues to hold, then the price will bounce downwards and the trade will be profitable. If the resistance breaks, the stop order will limit the loss realized. The more times a support or resistance level has been tested but not broken, the stronger it is. Trading based on attempts to break strong resistance or support levels can yield effective results when used with stop loss orders. However, traders should note that slippage in the markets following major data releases can make stop order susceptible to not being filled. Due to the volatility in the market, the order may not be filled at the market price and the market could gap through your stop loss when trading CFDs. 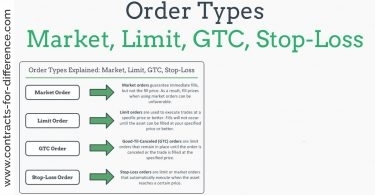 The stop order becomes a market order at the specified price and the broker may not be able to execute the order at the specified price, hence resulting in ‘slippage’, where you pay a price that is worse. What are Trailing Stop Losses & Guaranteed Stop Orders? A special type of stop loss is called the trailing stop loss, which automatically moves the stop loss level as the price of the underlying asset of the CFD you are trading moves upwards for long positions. Some CFD brokers can also move stop manually if requested. For an incremental price increase you can move the stop loss further up by a specified amount. Another type of stop loss is known as the guaranteed stop order. The CFD broker will agree to allow a trader to trade at a certain price regardless of what the market price is doing. 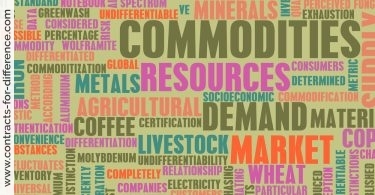 A premium is charged by the CFD provider, as it is taking on more risk and could potentially make a loss. On the other hand, if you trade goes well, it will be costly for you as you paid for the guaranteed stop order for no reason. Also, there are requirements on the distance between your guaranteed stop loss and the current price. These could be useful for trades when the market opens and closes. Sometimes, the open is higher or lower than the close and guaranteed stop losses can limit losses, instead of positions being closed at the open price. Guaranteed stops are used for CFD trading as this market is quite susceptible to slippage and gaps when the market opens. One drawback is that guaranteed stop losses are not available for all financial instruments, mainly for certain stock indices and leading shares. 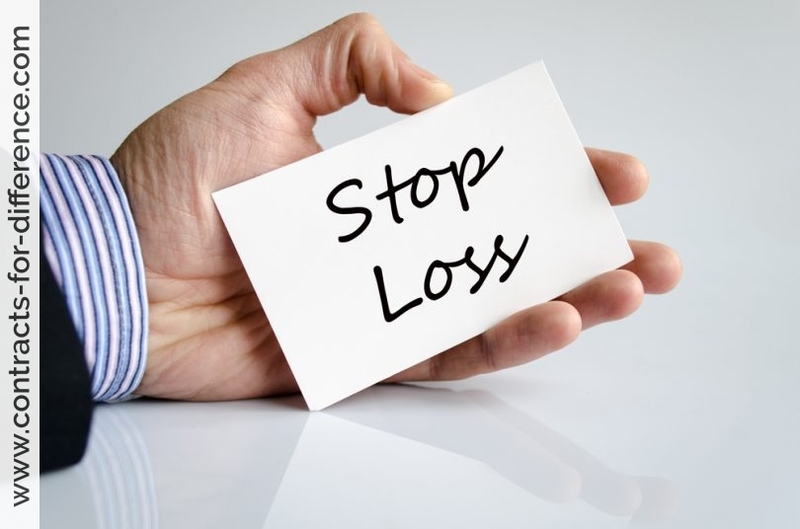 Guaranteed stop losses are recommended when trading on securities that may be affected by mergers, acquisitions and takeovers. These events can change the price, making pronounced moves to the downside or the upside. Also, big data releases such as interest rates for currencies may be a situation where guaranteed stop losses are beneficial. These events see high volatility and allow you to ‘trade the news’ without worrying about slippage and the broker filling any of your orders.